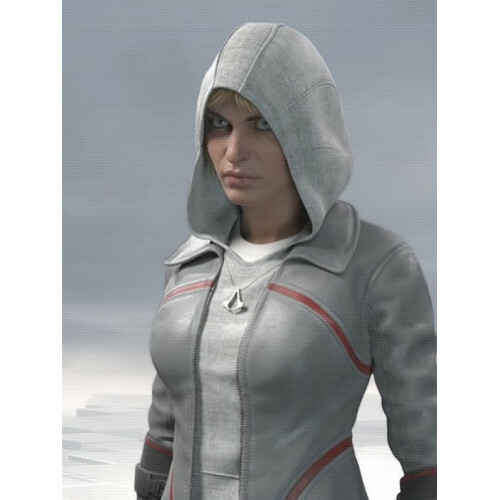 After receiving tremendous amount of requests by our fans for Assassins Creed Syndicate Galina Voronina Cosplay Jacket, we are glad to announce that we have finally been able to bring this jacket to life. 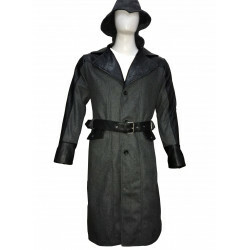 The jacket is simply a master class in the sense that it makes use of style that is very different and as such, it is not any of the mainstream jackets that you see in a leather jacket store. The jacket has a complete magical touch about it and is something that you would fall in love with when you will wear it and will make others fall in love to! 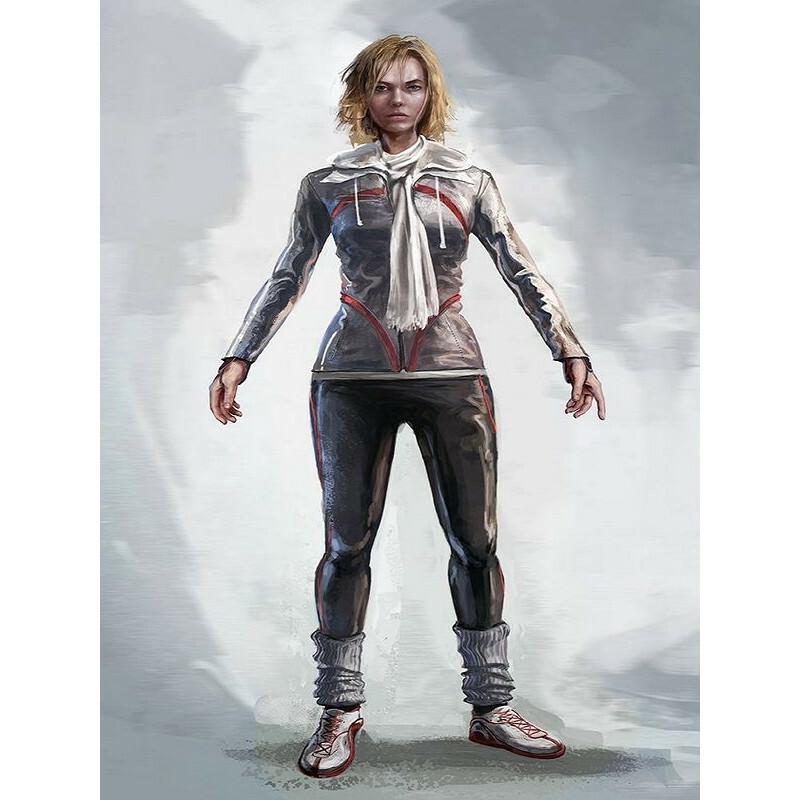 The AC Syndicate Galina Voronina Cosplay Jacket is the one for you if you have been looking for a jacket that is out of the groove and can play a vital role in making you the most sought after person on the floor. So do not waste any time and get this jacket because you will need it when trying to leave a never ending impression! 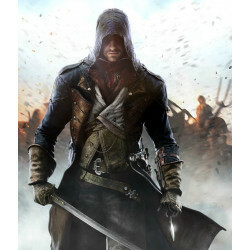 Arono Victor Dornian Assassins Creed Unity CoatOne of the most popular games among the teenager..